Wow! 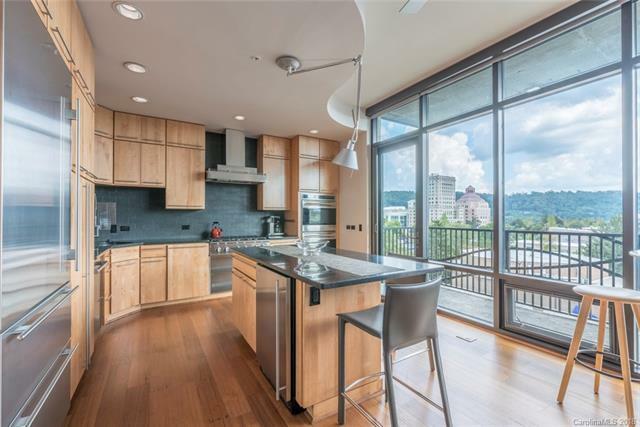 Luxury condo in downtown Asheville. Do you want to live where you play? This is the perfect place! Walk to all the action downtown. Short drives to most everywhere else! You have to see this home to get the "feel" of it!! Sold by Keller Williams Biltmore Village.